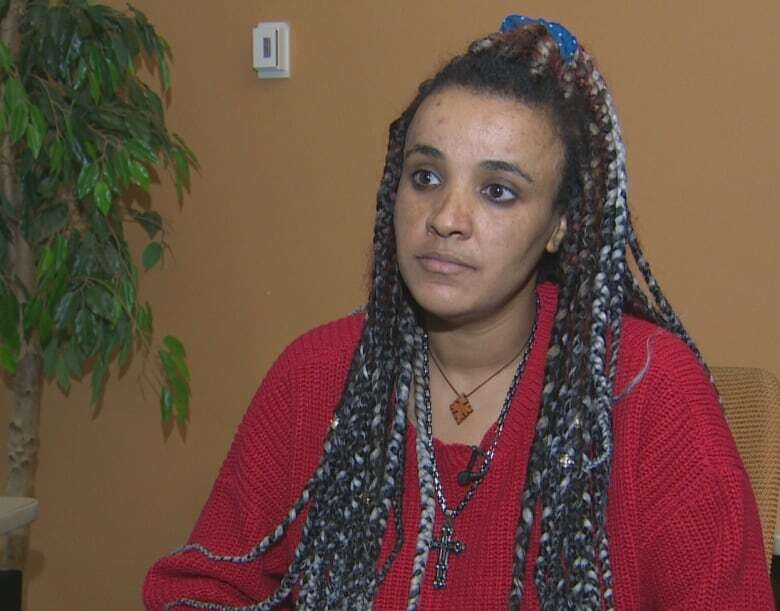 The sister of an Eritrean woman facing deportation from Canada says she's worried about her sibling's safety in the Edmonton Remand Centre, where she is being held on a removal order. Tiebe Mengustu also worries about her sister's fate if she is returned to Eritrea next month. Zebib Mengustu, a 31-year-old refugee claimant, was detained on Jan. 3 after refusing to sign a deportation order. She is considered a flight risk because of her upcoming deportation to Eritrea, scheduled for Feb. 25. She is expected to remain in custody until at least Feb. 8, when she has her next detention hearing — the third such hearing since she was detained. Tiebe Mengustu worries about her sister being held at the remand centre with accused criminals. Tiebe said Zebib, a former taxi driver and housekeeper, was dealing with depression before she was detained. Knowing about her sister's mental-health struggles makes the situation even more stressful, Tiebe said. "She has been an active member of this community since she came," Tiebe said through a translator. "There's no crime she has committed in this country." Zebib didn't sign the deportation order because she feared what would happen if she's sent back to Eritrea, said Tiebe, who lives in Edmonton. Zebib Mengustu entered Canada in May 2011 from the United States and was soon temporarily detained because of concerns about her identity. Documents from Citizenship and Immigration Canada show that her refugee protection claim was rejected in July 2012. The refugee protection division questioned the authenticity of her Eritrean identification card and concluded that it was "most probably counterfeit." On July 30, 2016, Zebib's application for permanent residence on humanitarian and compassionate grounds was rejected. A senior immigration officer noted "the applicant has not established her identity as a national of Eritrea." On the same date, a pre-removal risk assessment determined that she "would not be subject to risk of persecution, danger of torture, risk to life or risk of cruel and unusual treatment or punishment if returned to her country of nationality or habitual residence." Immigration officials rejected Zebib's claim that as a Protestant Christian who had previously experienced religious persecution in Eritrea, she would face it again if she returned. "How can she go back to Eritrea? It is not safe to go back to Eritrea," her sister said. "There is no freedom. No democracy." Eritrea is in northeast Africa, sharing a border with Ethiopia. The two countries experienced a border war and tensions have existed for nearly two decades. Eritrea has had the same president since its independence in 1993. Eritrean migrants, often fleeing national service, face strict exit control procedures and limited access to passports and visas, making them vulnerable to trafficking. An Associated Press report from July 2018 stated that roughly 170,000 Eritrean refugees and asylum seekers were living in neighbouring Ethiopia. Many fled the government's tight grip, mandatory military enrolment and poverty. Officials with the Canadian Border Services Agency declined an interview request, but a communications officer provided clarification about detention of foreign nationals or permanent residents. CBSA has holding centres in Laval, Toronto, and Vancouver but not in Alberta. The agency has an agreement with the provincial government to hold immigration detainees at remand centres. Tiebe, meanwhile, is hoping her sister will be able to appeal the refugee protection and pre-removal risk assessment decisions in a judicial review. 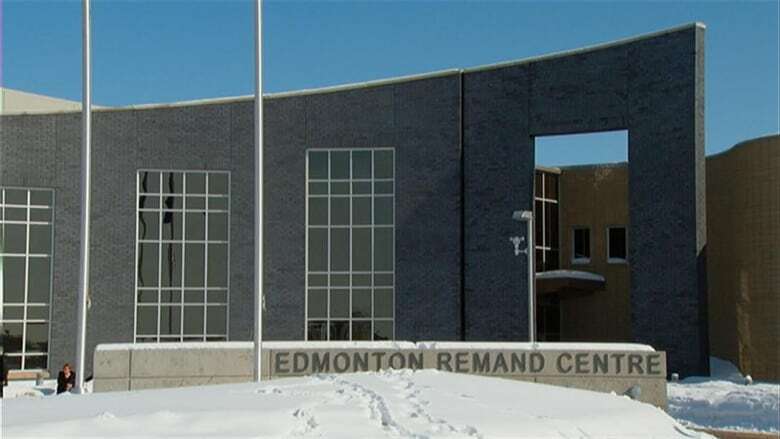 Zedingle Ghebremusse, a member of Edmonton's Eritrean community, said the woman's detention is disturbing. 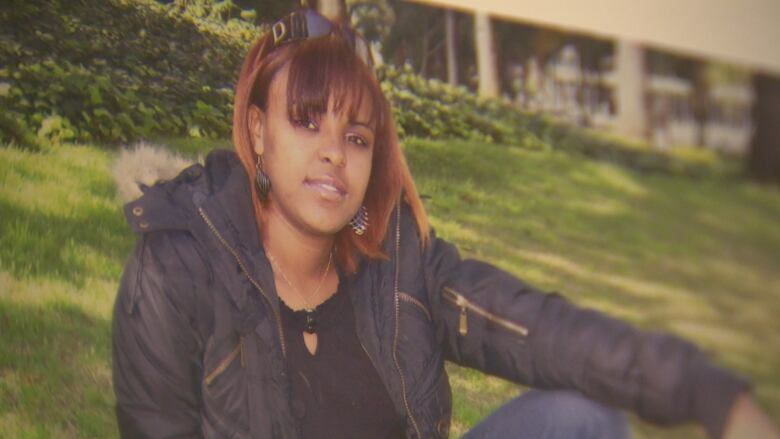 "I would encourage Canadian authorities to reconsider her case for the sake of her sisters as Canadians, but also her community," Ghebremusse said. He notes that Zebib Mungustu's sister Tiebe has permanent resident status in Canada, and that another sister is a Canadian citizen. Ghebremusse said he had hoped that Zebib's employment history since she arrived in Canada in 2011 would have outweighed the identification issue outlined in the Immigration and Refugee board's decision. "Many of the developing countries have issues around documentation, identity and birth dates," he said. "To just focus on that one document is not right."